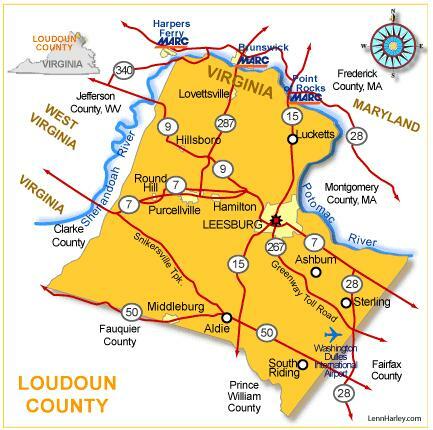 On July 30, Loudoun County’s Department of Family Services issued a Request for Proposals (RFP) to eligible affordable housing developers to submit applications for the Affordable Multifamily Housing Loans in accordance with the County of Loudoun Affordable Multifamily Loan program Guidelines approved by the Board of Supervisors on July 3, 2018. The Program is funded by Board appropriations from the County’s Housing Trust through this annual competitive loan application process. Currently, the trust fund has a balance of approximately $25 million. The fund will be used to leverage private sector resources to provide gap financing for new construction, rehabilitation or preservation of affordable housing in the County. This Notice of Funding Availability also provides details about the upcoming pre-application workshop. Complete loan applications must be submitted by 5 PM on October 1, 2018. Loudoun Board Chairwoman Phyllis Randall has also been a strong proponent of affordable housing opportunities in the County, citing community acceptance, as well as housing affordability being something that is good for business.